Join the millions of people who are suffering from underactive thyroid symptoms because they are misdiagnosed and poorly managed. Are your thyroid symptoms worsening while your lab tests always look the same? Or have you been told you have Hashimoto’s and there’s nothing that can be done? As you’ll learn, just treating the thyroid is often an ineffective approach. For most people, hypothyroidism is an autoimmune disease, not a thyroid disease. Why Do I Still Have Thyroid Symptoms? will show you why thyroid hormones don’t address the cause of hypothyroidism, and why iodine supplements can make you worse. 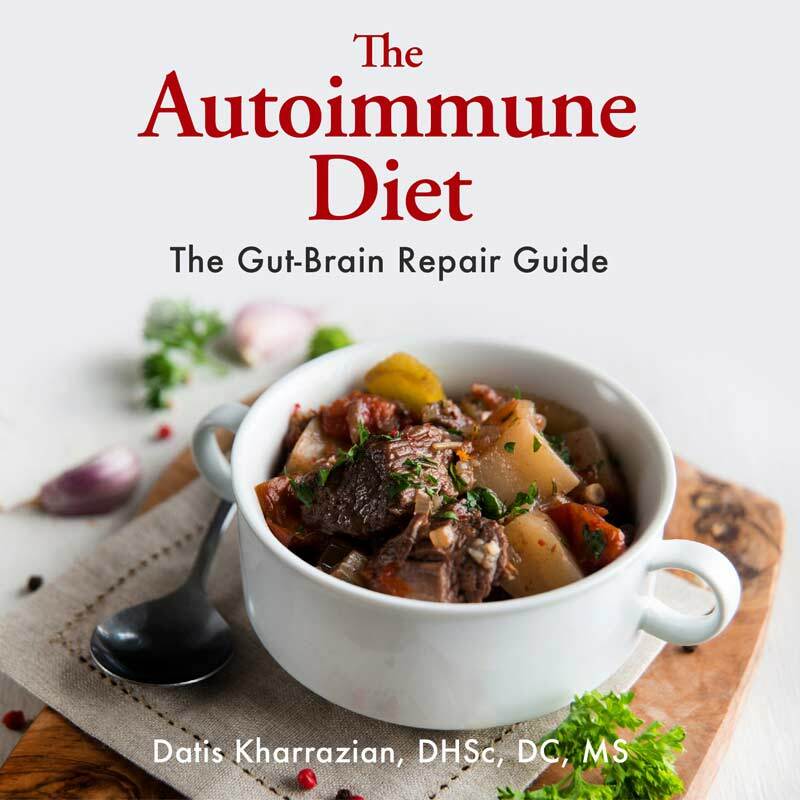 You’ll learn that Hashimoto’s, an autoimmune thyroid disease, is the cause of hypothyroidism for most people and what to do about it. 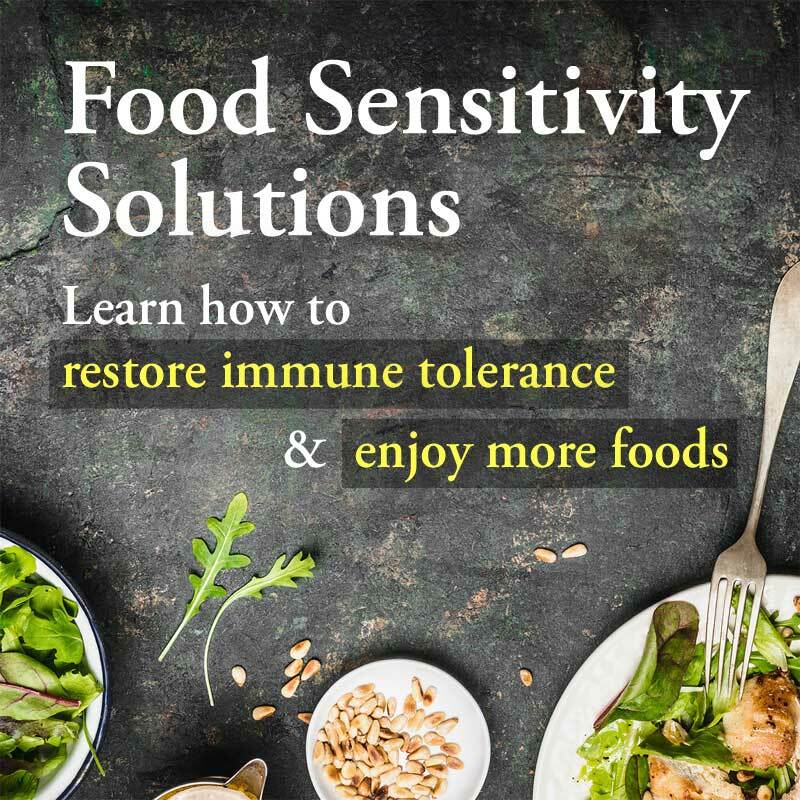 You’ll learn how to appropriately manage Hashimoto’s disease and autoimmune diseases in general. 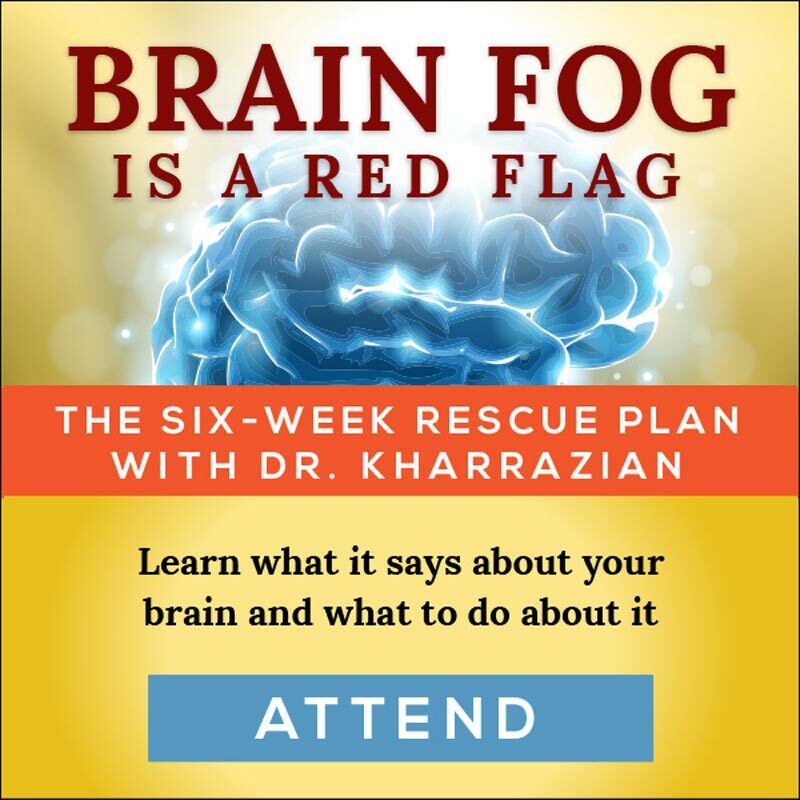 And you’ll learn the six patterns of low thyroid function, only one of which truly can be helped by thyroid hormones … if even then. heart palpitations, or other symptoms? Don’t waste another day feeling lousy because you’re trapped in outdated standards of health care. Why Do I Still Have Thyroid Symptoms? harnesses cutting-edge scientific research and clinical experience for a safe, simple and truly effective approach to hypothyroidism, Hashimoto’s and autoimmune diseases in general. 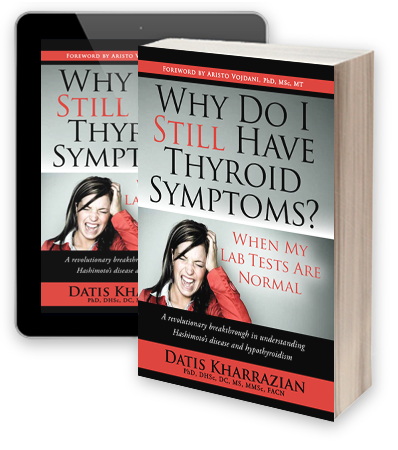 Why Do I Still Have Thyroid Symptoms?, Dr. Kharrazian’s first book, has been called a revolutionary breakthrough in managing Hashimoto’s and hypothyroidism. He wrote it for both the patient and the health care practitioner. 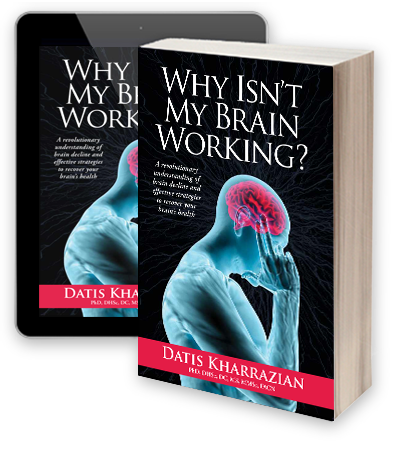 Doctors will find it packed with useful clinical information they can put to work immediately. Their patients will find it simplifies complex issues, thus improving compliance.